A simple way beekeepers can protect themselves is to mark their hives with a unique name and telephone number. 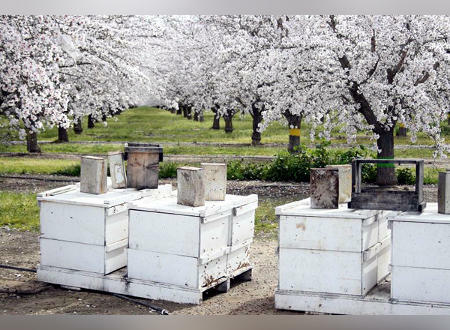 With spring around the corner, growers rely on bees to pollinate crops. Botti says most bee thefts happen at night when bees are dormant. He also says hive thieves are often experienced in beekeeping and will add the stolen bees to their inventory.